France: a self-declared "indivisible, secular, democratic, and social Republic." For a nation that describes itself as indivisible, the past year has made the stark divisions between the various elements of the French population brutally clear to the international community. The French Cabinet in 2019 must deal with the ongoing threats of the Yellow Vest movement, rising right-wing populist sentiment in France and across Europe, potential fallout from Brexit, and radicalized French nationals after the fall of the ISIS caliphate, among other domestic and international political concerns that may arise. Delegates will be challenged to maintain the stability and growth that En Marche has promised to the French people, and deal with the ideological, political, and social challenges of Macron’s increasingly embattled presidency. They almost must ensure the continued survival of the French democracy, whose success or failure may have impacts far outside the country’s borders. Lisabelle is a junior double majoring in Public Relations and Philosophy, Politics, and Law. This will be her second time chairing a TrojanMUN crisis committee, previously serving as Head Chair for the British Empire side of JCC: Indian Rebellion 1857. Lisabelle also served as USG of Public Relations this year for USC’s high school conference, SCMUN, as well as Deputy Chair for JCC: Catalonian Rebellion in SCMUN’s previous year. She began her marvelous Model UN journey in college, specifically specializing in crisis committees for three years. However, in the time she is not doing Model UN, you can find Lisabelle bopping to some prime tunes with her roommates or wandering around Venice Beach until the sun sets. Alyssa is a third-year student majoring in Business Administration and minoring in Law and Society. She is from Orange County, California and has lived throughout the area for her whole life. Alyssa has been an active participant in Model United Nations for seven years, traveling nationally and internationally to compete. She has served as the Chair of New Silk Road at TrojanMUN 2019, a Chair of ECOFIN at SCMUN, and was the Director-General of SCMUN 2019. Outside of MUN, Alyssa loves finding good eats, traveling to concerts and festivals, and surfing in her hometown. Rose is excited to be the Crisis Director for the best crisis committee ever: Macron's Cabinet. 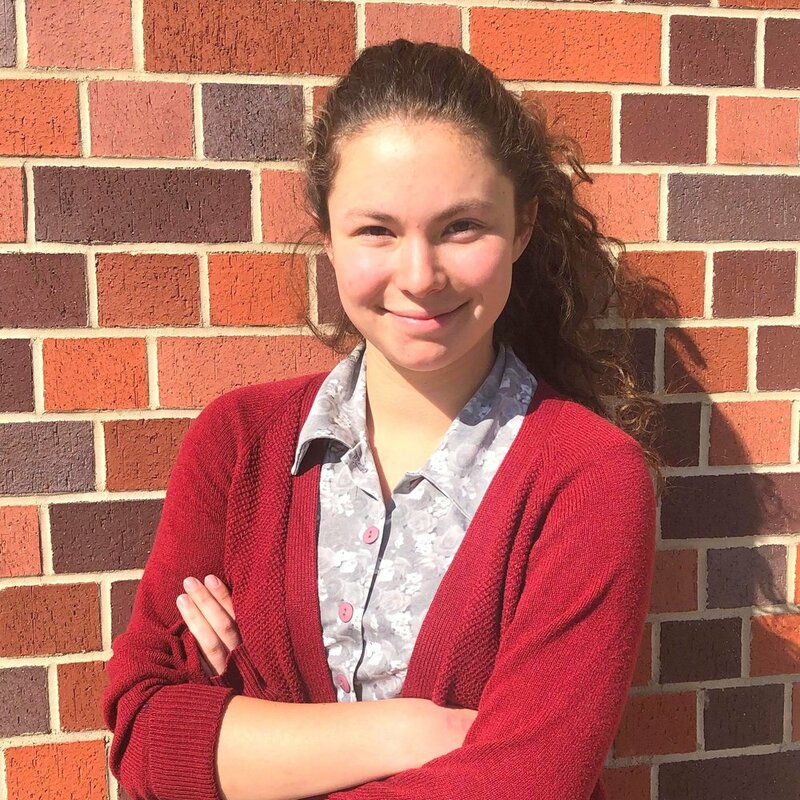 Despite being a Cognitive Science major (clearly Model UN is absolutely crucial to her future career), she is returning to TrojanMUN for her third year in a row. Previously, she has been a CD for the Indian side of the Indian Independence JCC (say that three times fast) and an ACD for the Politburo JCC. She has also chaired for SCMUN (our high school conference). Originally from the People's Republic of Berkeley, Rose spends her time fencing, reading, working for the Brain and Creativity Institute, and advocating for political progress with USC TAPP. She is excited to run the only modern day TrojanMUN committee, read some creative crisis arcs, and flex her mediocre French. A bientôt!